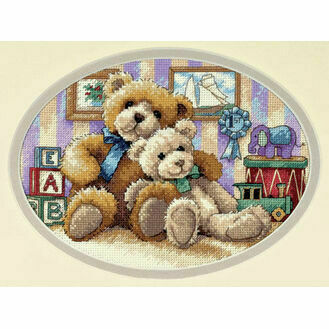 Dimensions’ beautiful designs are all created by dedicated crafters, so you can be sure of their fantastic quality. 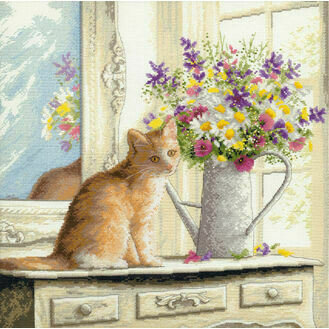 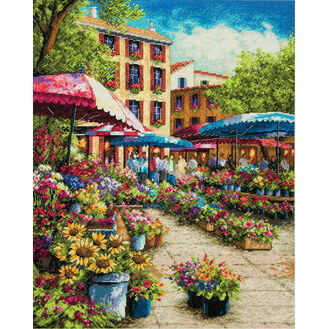 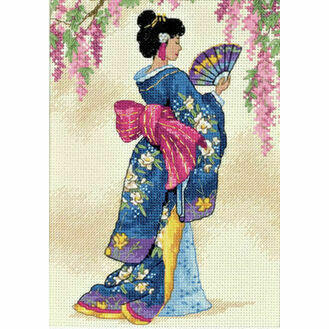 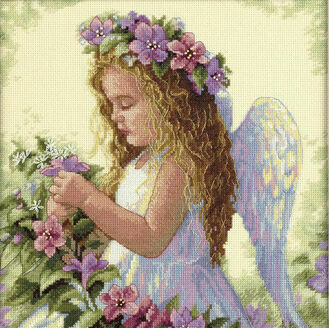 Specialising in immensely beautiful, photographic cross stitch kits, they also offer a great range of other needlework projects. 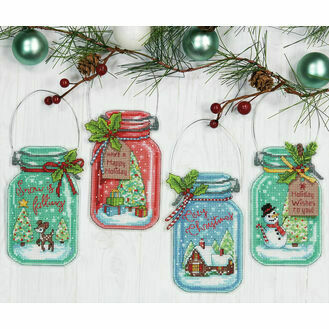 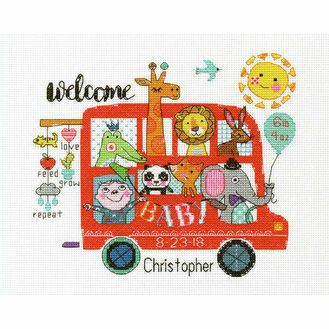 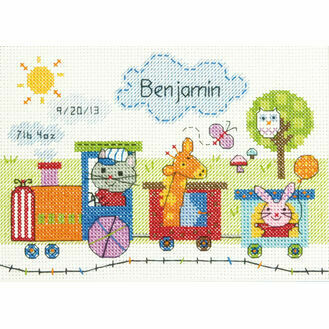 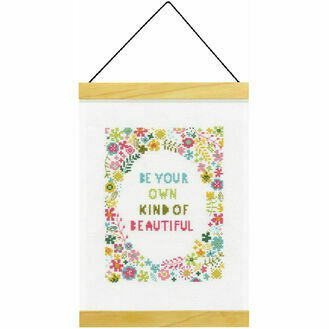 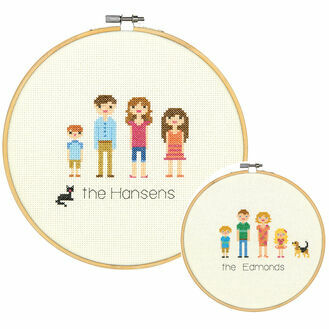 Their range of cross stitch kit designs are perfect for every occasion, from birthing samplers and Christmas designs to colourful kits that are great for all year round use!